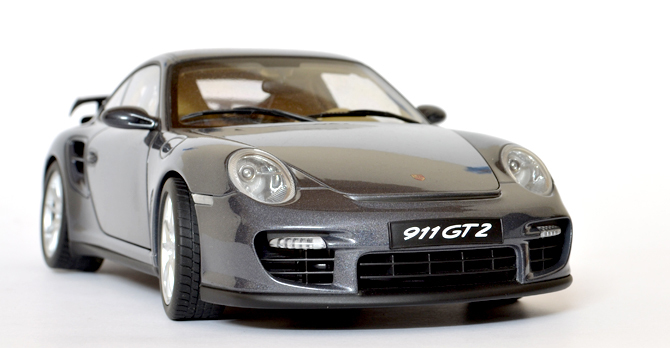 Porsche 911 GT2 is a sports car built by the German manufacturer Porsche. 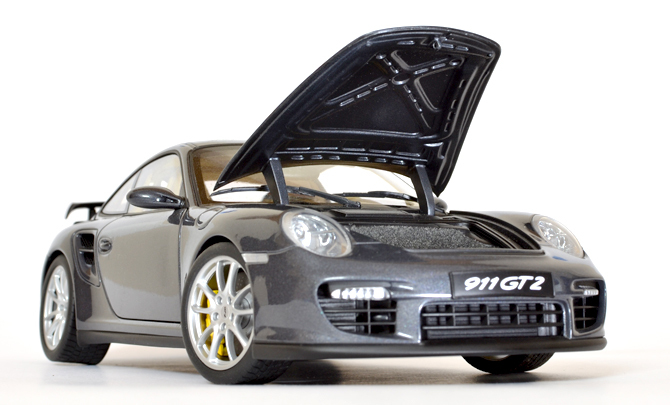 It is based on the 911 Turbo, and uses a similar twin-turbocharged engine, but features numerous upgrades, including engine upgrades, larger brakes, and stiffer suspension calibration. 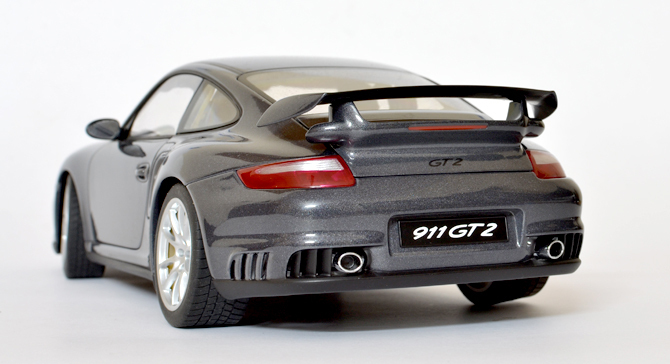 The GT2 is significantly lighter than the Turbo due to its use of rear-wheel drive instead of all-wheel drive, and the lightening components. 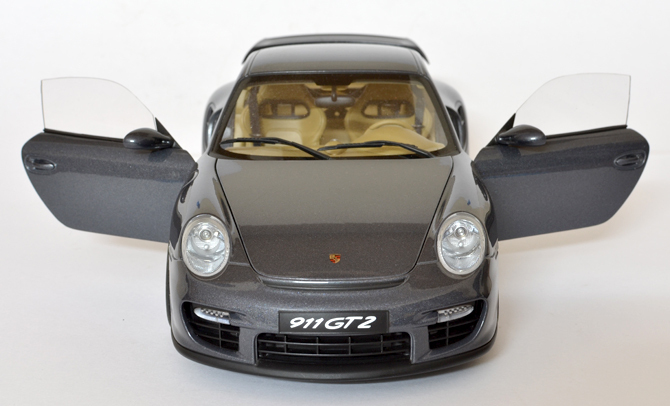 This is a 997 GT2 official launched at the 62nd Frankfurt Motor Show and reached the showrooms by November 2007. 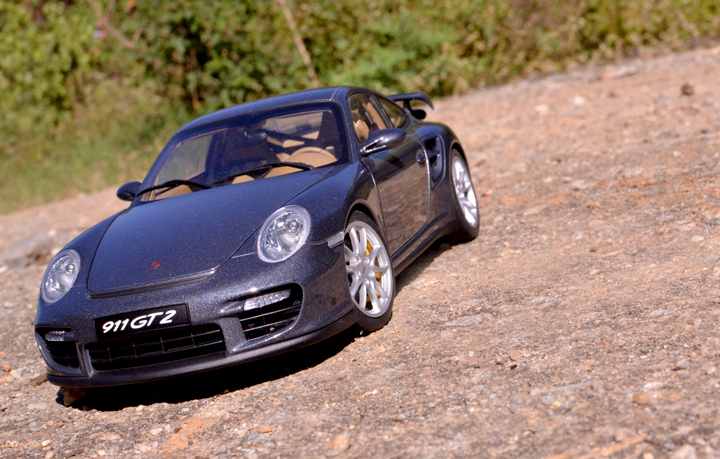 It is powered by a 3.6l flat-6 engine, which generate 530ps power and 680nm of torque. 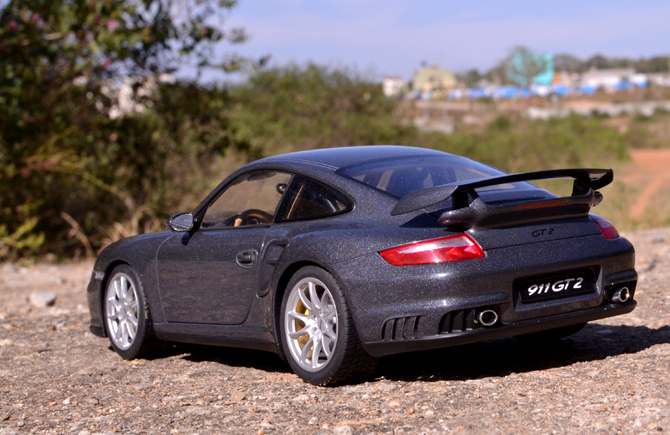 The GT2 accelerates from 0 to 100kmph in 3.6secs and has a maximum top speed of 330kmph making it the second Porsche to exceed the 200mph barrier. 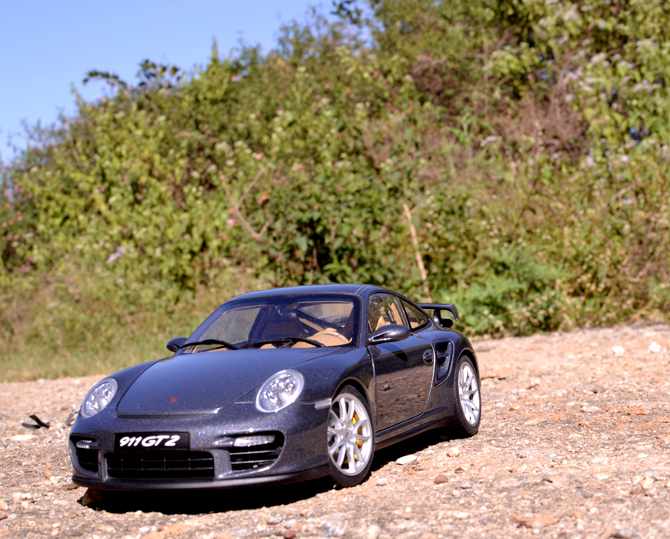 The appearance of the 997 GT2 once again differs from its sister car, the 997 Turbo. 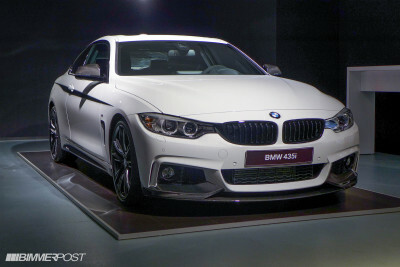 It has a revised front lip, newly designed rear wing with two small air inlets on either side, and a revised rear bumper featuring titanium exhaust pipes and shark fin outlets. 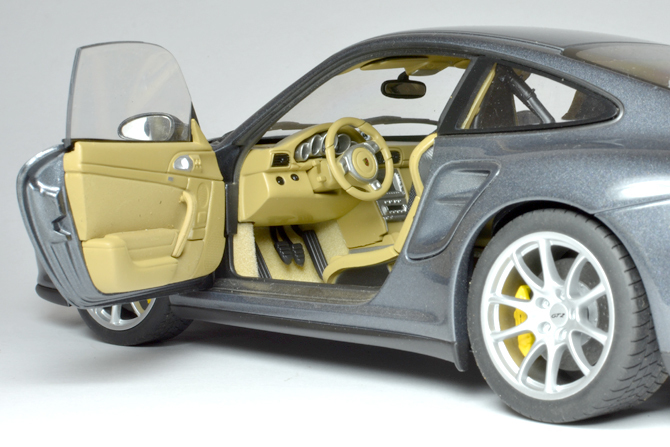 This AUTOart made scale model of this beautiful Porsche is a part of performance series so you can expect some brilliant detailing, sleek body work and awesome paint finish. Prices around INR.5000/- this is a very detailed model that can rub shoulders even with some signatures models that sits on the other end of the spectrum. The body work is sleek and very very smooth. 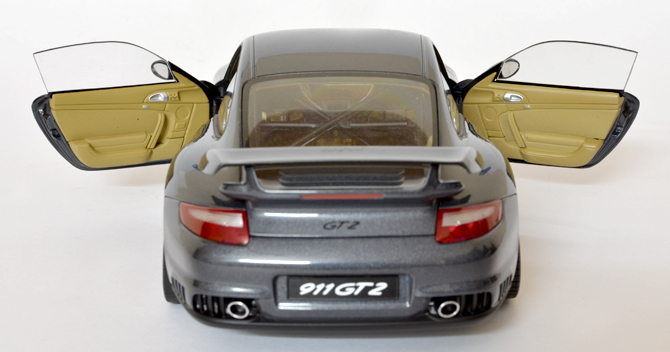 Every panel is fitted perfectly and the shut-line is brilliant, giving it a real car like visual from certain angles. 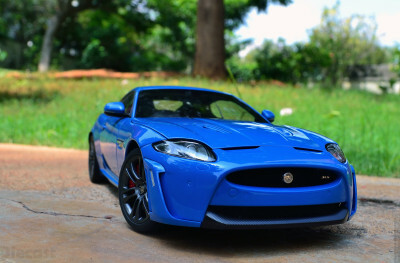 The optics are top notch especially the clear lens head lamps and the daytime running lights mounted on the front bumpers. 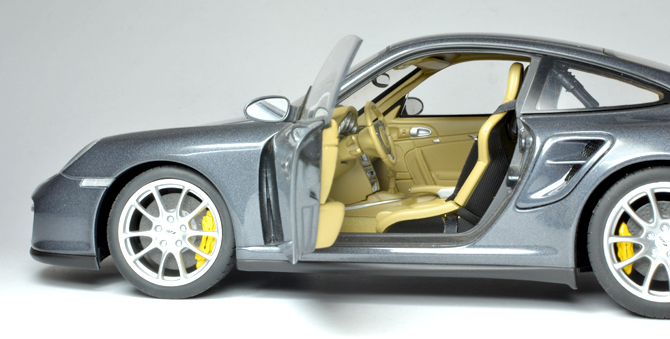 I am a big fan of diecast model cars that has wide opening doors! This is one of those models, which has wider open so I can almost get into this car with my DSLR and take some cool shots. 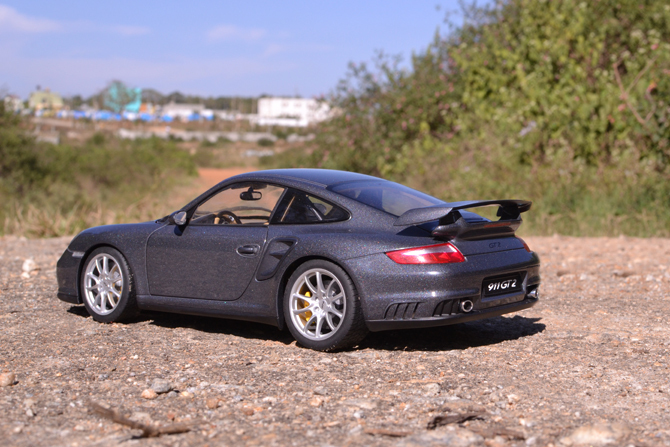 This Porsche come loaded with fabric flooring and plastic seats but detailing is not as good as the current day models.. Usage of single colored material means the upholstery look a little boring!! I expected a little more detailing in the chromes department but I was left out with only disappointment as the chrome bits looks more like aluminum. The instrument console layout is neat and detailed but the material makes it a little dull. The multifunctional steering and the black air con vents gives this interior the much needed pep. 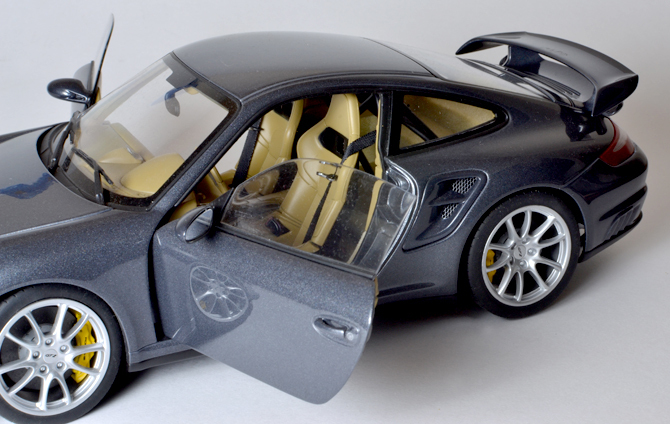 The molded seats are brilliant but the stitching details is missing though. 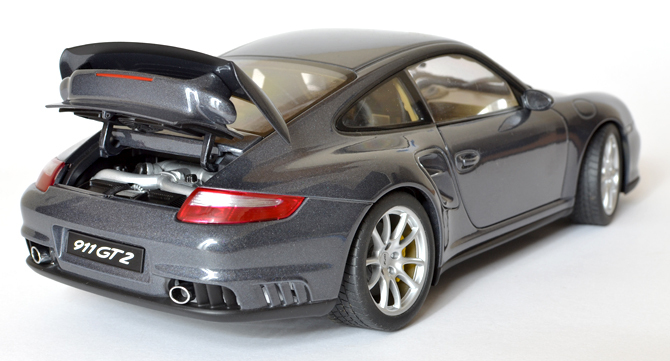 AUTOart being one of those model maker who is passionate about making models that are as close as to the original car itself. 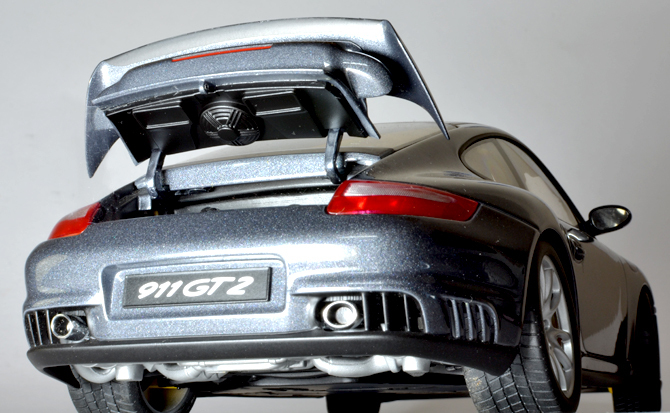 The detailing on these under part of the hood and the boot with those cooling fans is a great example of attention to details. The engine bay is detailed well but not so much to talk about as most of the engine is hided away. All that is exposed is a bit of engine block and some hoses but the detailing on them is satisfactory enough. I personally like this model for its sleek design and brilliant finish. 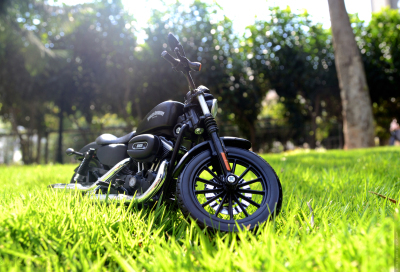 For its price its seems it lacks a little kick on the inside but if you are in love with this model’s exteriors like me, then you will have no complaints. 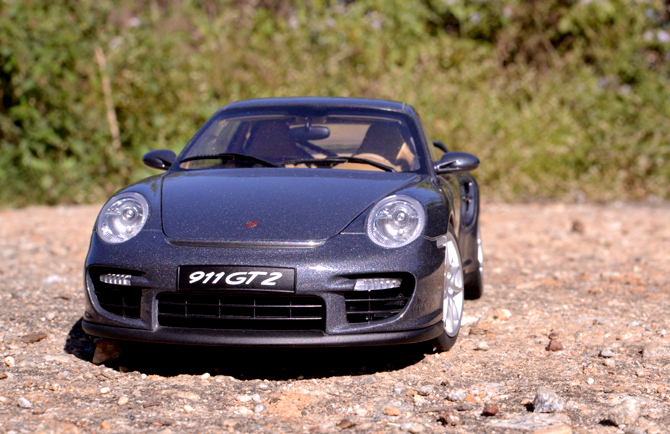 The overall rating for this Porsche would be 4/5 as it lost few valuable points in the interiors department. I loved shooting this pretty guy outdoor so enjoy the pics and comment your suggestions…. Byes. Whoaaa…. lovely… where did you get this beauty from? ModelArt? 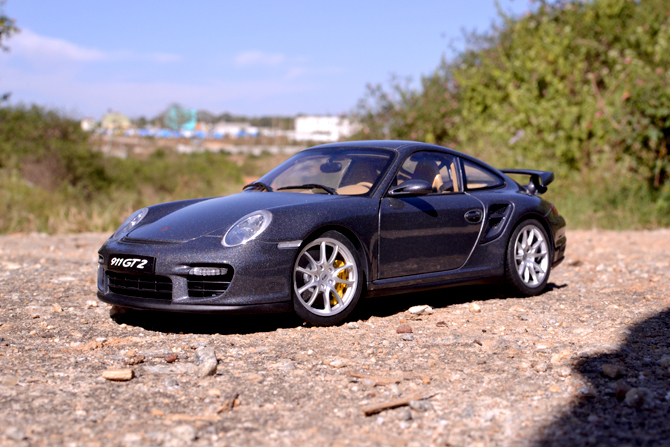 Yes Antony, I got it from ModelArt Bangalore.